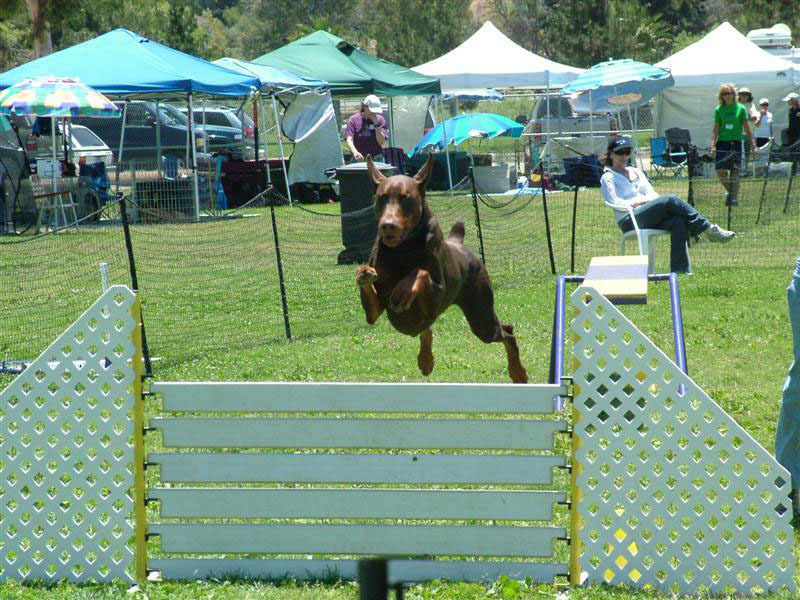 ADPC along with other clubs throughout host American Kennel Club sanctioned events such as conformation, agility, obedience, and Working Aptitude Evaluations among others. 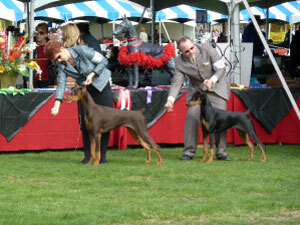 For a complete list of these events as listed on the AKC website click here. Additionally, follow one of the items listed below to learn more about individual events.